I hate "self checkout." I mean, scanning the items is fun. The little BOOP sound when you hit the bar code just right is strangely satisfying. But its the pressure... man, its the pressure of the people behind you in line staring at the back of your head you and wishing you would speed it up. 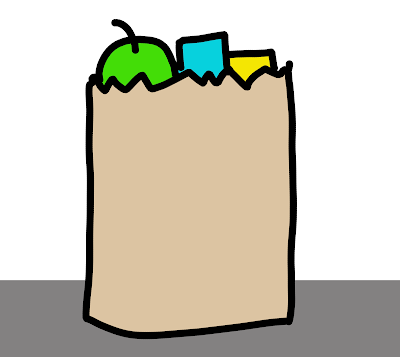 And, does it make me a terrible person if I admit that I really like it when they have somebody at the store bag my groceries? I hate bagging my own! I hate trying to "double" the bags. It takes me forever, I usually tear the bag in some way, and I know the people in line are watching me. Judging my technique. "Ooooh, eggs on the bottom???" And, "Do you really NEED double bags?!" The last time I was at the store I picked a really long line just because it had a person bagging groceries. It was my turn, I smiled at the... what is the correct term? "Bag attendant?" Right. So, I smiled at the bag attendant and asked for "Double Bags" and happily began the payment process. A minute later I looked up and the Bag Attendant was gone! The items were gleefully riding down the conveyor belt to get lovingly and precisely placed in a brown paper bag. But there was no one there to meet them. Just a half full bag... UNattended. I pretended to stall, acting like it was nearly impossible to fit my credit card back in my wallet...slowly, excruciatingly slow... like OJ trying on that glove... stall, stall, stall... because maybe, just maybe, if I take long enough the elusive "attendant" will come back and finish the job. But alas, he never did. It was left to me. The one thing I stood in line an extra 10 minutes to avoid. So, yes, I admit it. 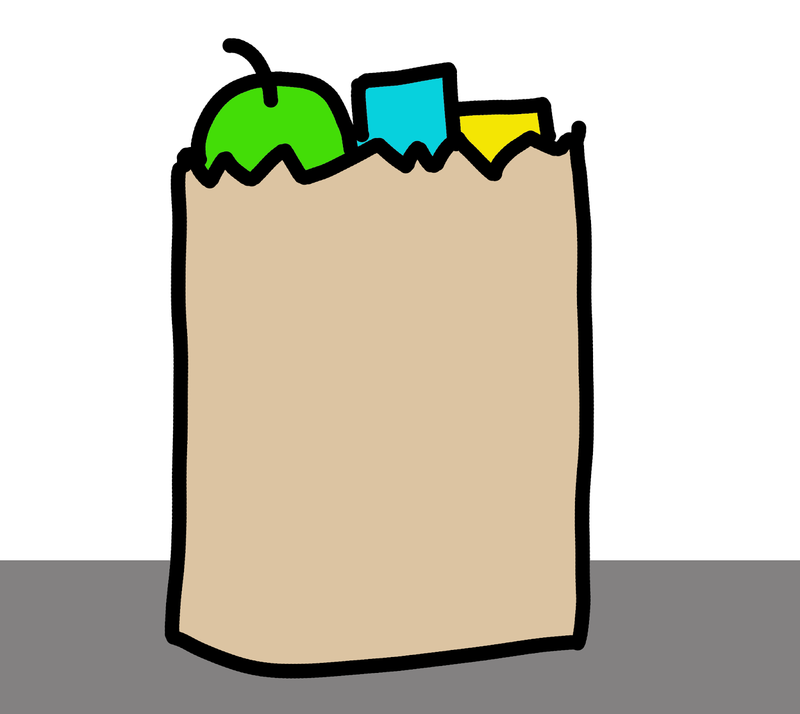 If you bag my groceries I will love you forever.